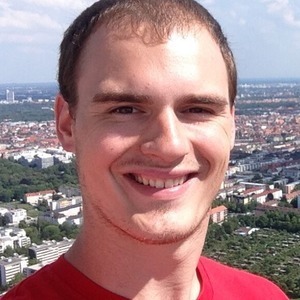 But now Chad is back with a podcast of his own! Chad Hopkins has hosted 91 Episodes. In Episode 75 of The Cinescope Podcast, Chad and Amanda Filingeri talk about one of their favorite movies, The Incredibles! In Episode 2 of Cinescope Today, Chad and Seth talk about The Commuter! Listen to learn if Liam Neeson's latest is worth checking out or not. In Episode 74 of The Cinescope Podcast, Chad and Francisco Ruiz talk about one of their favorite movies, The Grey! In Episode 73 of The Cinescope Podcast, Chad and Aaron White talk about one of their favorite movies, Les Misérables! In Episode 1 of Cinescope Today, Chad and Seth talk about Jumanji: Welcome to the Jungle! 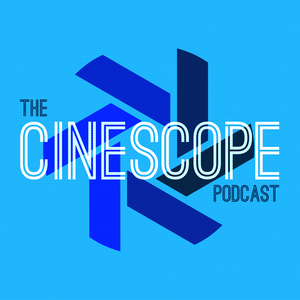 In Episode 70 of The Cinescope Podcast, Chad and Eric Scull talk about one of their favorite movies, Jumanji!